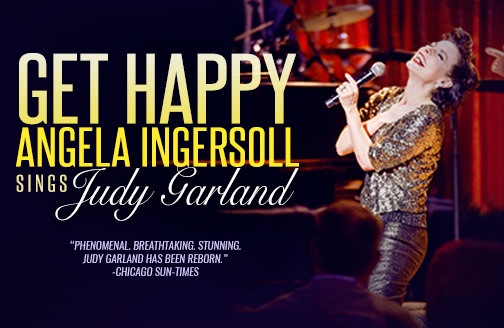 As seen on PBS, Emmy-nominated actress Angela Ingersoll (End of the Rainbow) superbly captures the emotional and vocal power of Judy Garland. Chicago Sun-Times exclaims, “Phenomenal. Judy Garland has been reborn.” Iconic songs include “Over the Rainbow,” “Come Rain or Come Shine” and “The Man That Got Away.” Presented by Artists Lounge Live. 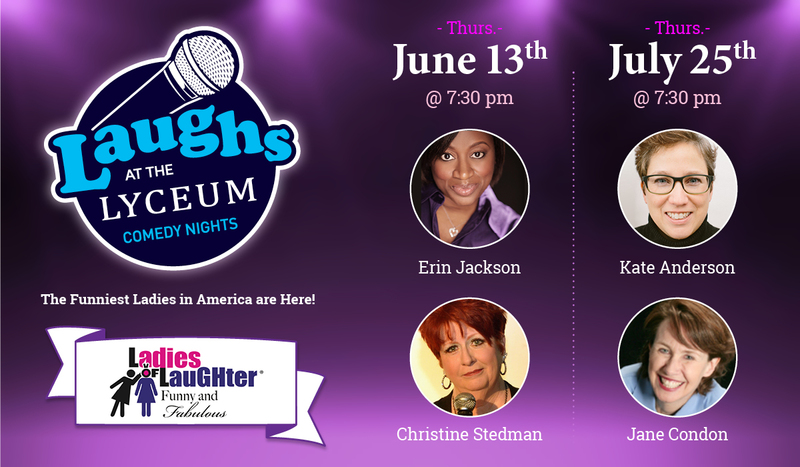 Join us as we launch our NEW summer comedy nights with Ladies of Laughter Funny & Fabulous Tour featuring 4 comedians on 2 separate nights. BECOME A LYCEUM BACKER TODAY! The 2018 Backers Campaign is running from September, 2018 through May, 2019. A trip to Arrow Rock isn’t complete without enjoying the wonderful restaurants, homey Bed and Breakfasts, and charming shops. 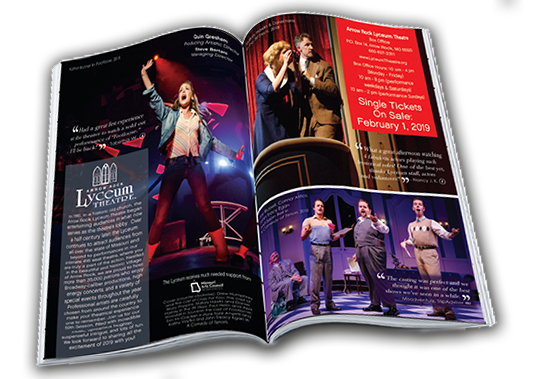 Call our Box Office at 660-837-3311 to find out about the many ways you can enjoy a Lyceum production. 2018 – Lyceum Trippers in NYC! View Photos From the Big Apple! 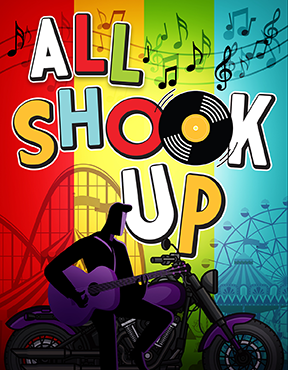 Live in Concert on the Lyceum Stage on October 4, 2018! View photos from the exciting night! View photos from the fun-filled weekend! The Lyceum applauds our 2019 Season Sponsors. Make sure to support our gracious sponsors and visit the links below.